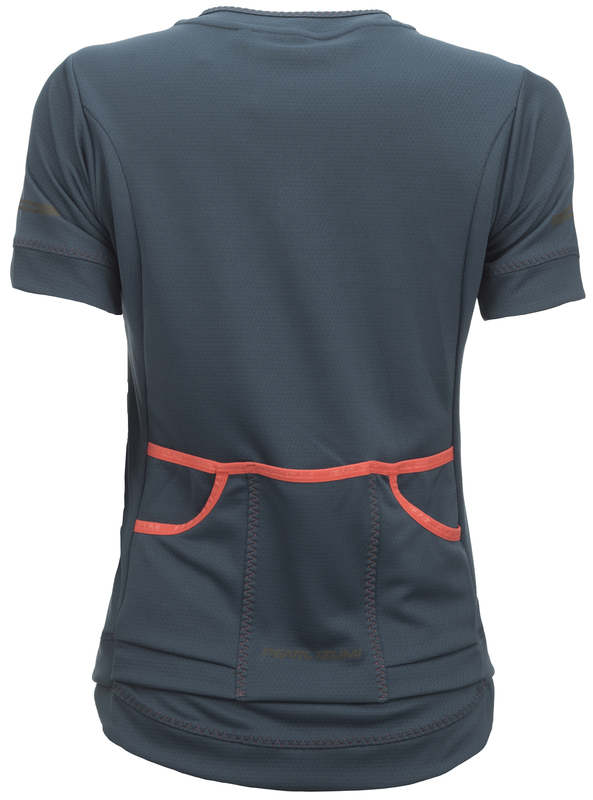 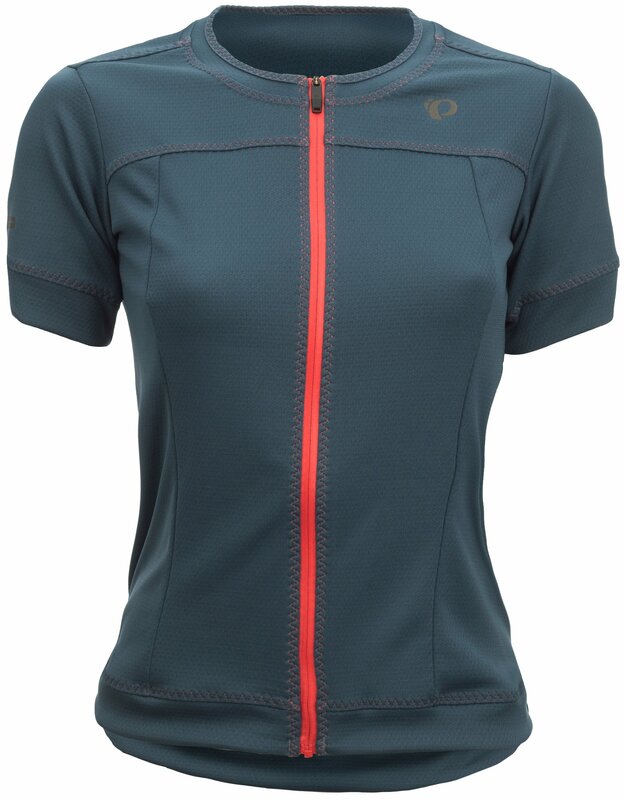 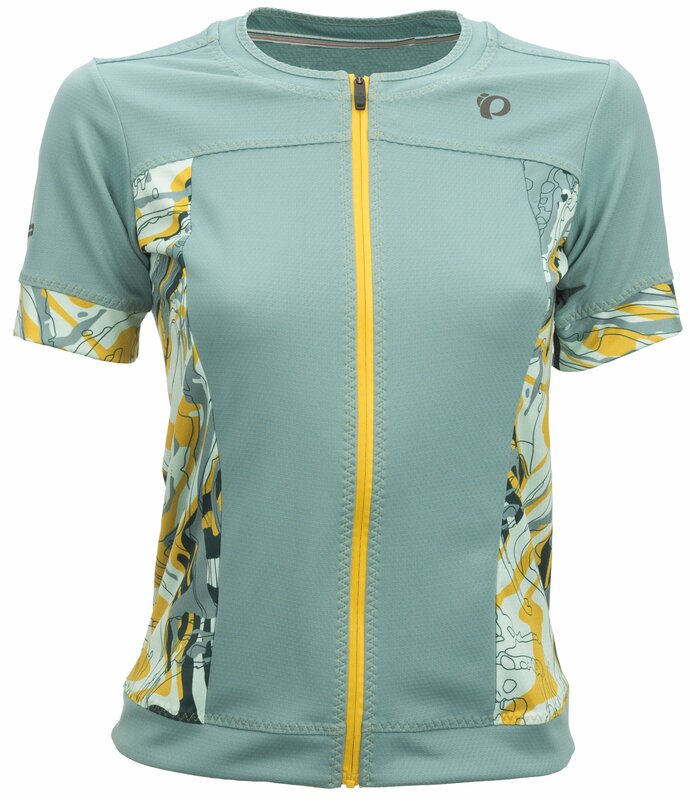 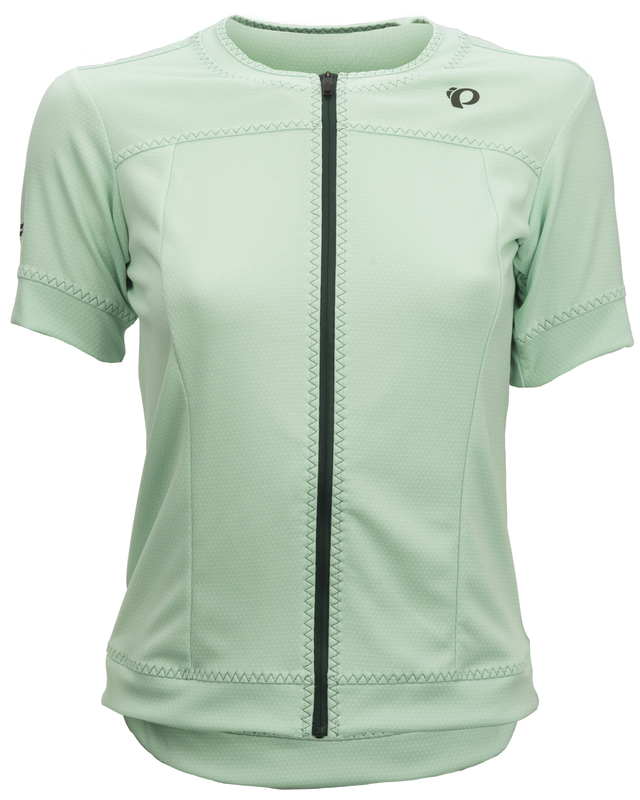 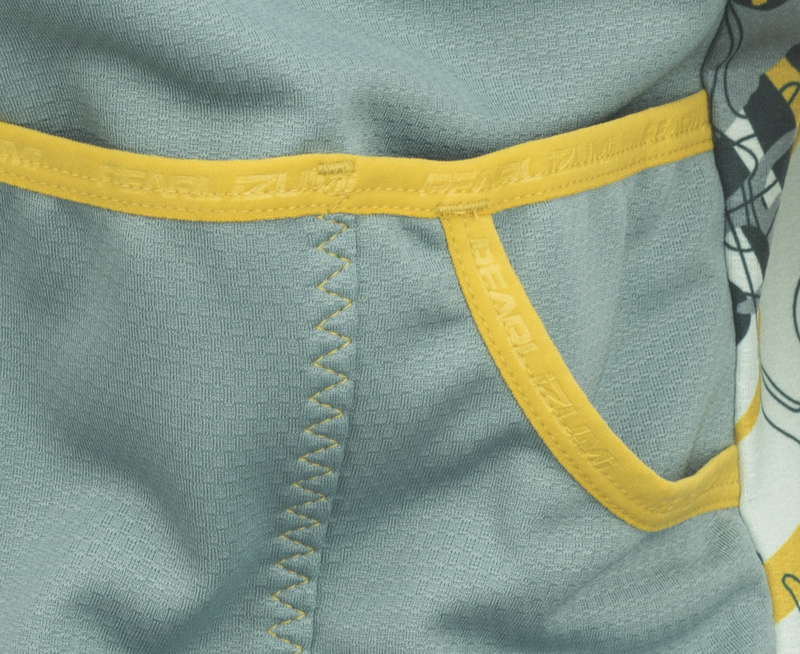 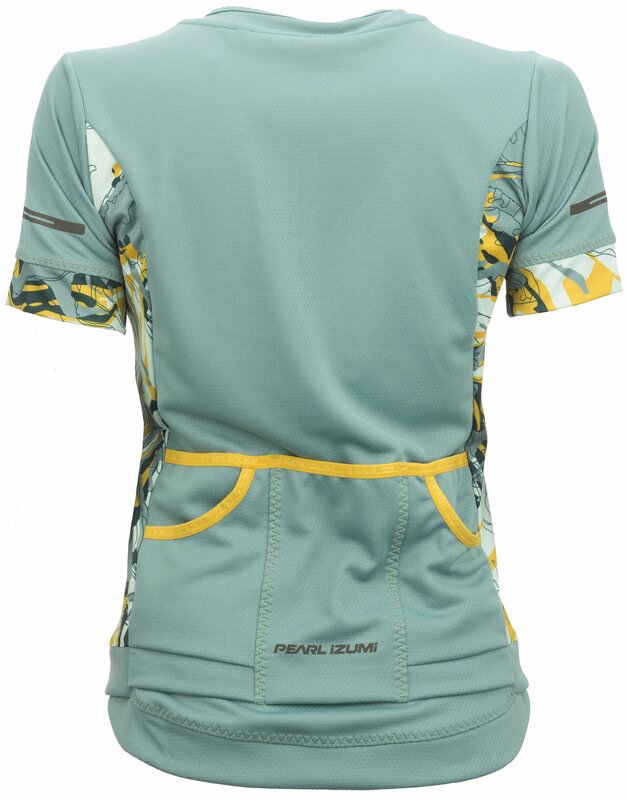 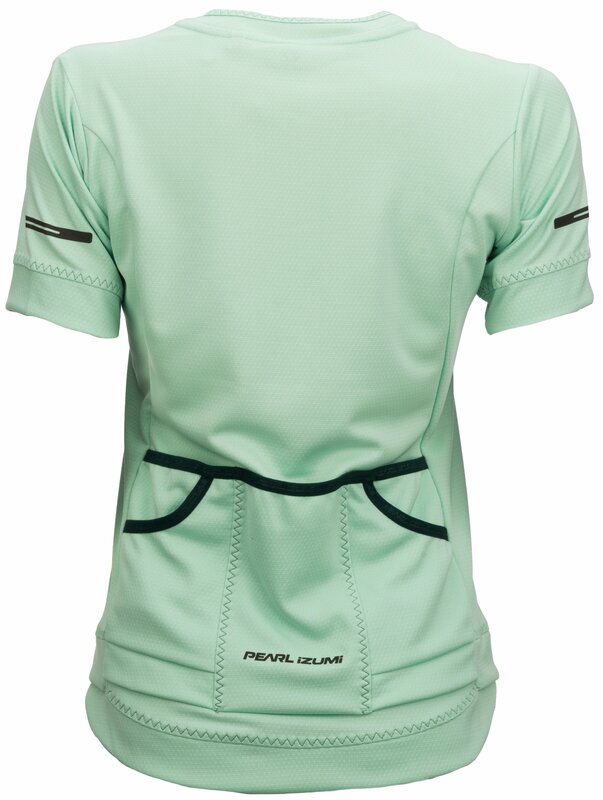 The Pearl Izumi Women's Elite Escape SS Jersey is lightweight and combines performance benefits with comfort. 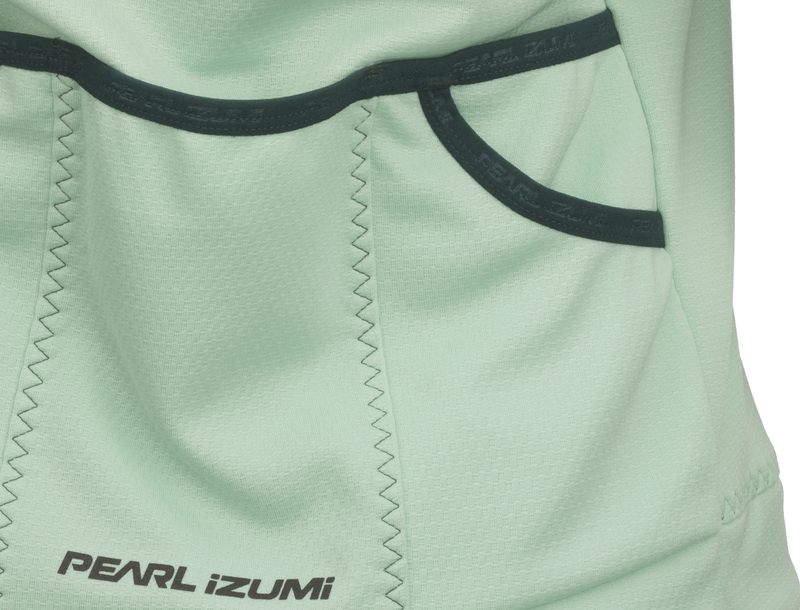 It utilizes ELITE Transfer In-R-Cool® fabric for optimal cooling, while a semi-form fit allows for an unrestricted feel. 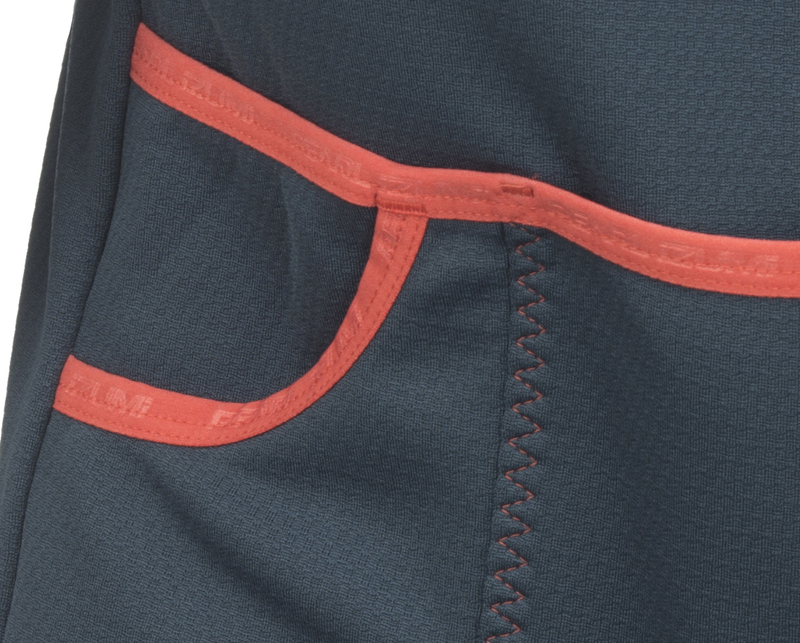 Take advantage of the unique 5-pocket design, which allows you to bring more essentials along for the ride.